In a data-driven world, outdated or inaccurate information has far-reaching consequences, regardless of industry or business size. Customer information that is obsolete, incorrect or missing certain key factors equals dirty data. It all translates to problems for businesses, especially when it concerns marketing and advertising. As a result, the practice of data hygiene is becoming increasingly important as a way to eradicate useless or faulty information from an enterprise’s system. Companies often create quick and easy lead generation forms potential customers can fill out with their contact data in order to receive more information on the goods or services a business is offering. Companies, along with their marketing teams, rely on this information to convert leads into loyal and returning clients. Although human error is a fact of life, without the proper consumer information, businesses will waste time contacting leads that do not exist, according to Experian. The more effort spent trying to chase possible consumers whose data was entered incorrectly, the more money businesses are apt to lose. All leads go through a sales trajectory specific to a business. Prospective consumers enter the funnel by adding their information to a database and move through the process by being contacted by the company itself. Completion of the course often results in clients making a purchase. With poor data hygiene, it is nearly impossible for businesses to push leads through their sales funnel. The velocity of the process is seriously disrupted, as teams have to manually clean up customer data to ensure materials are making it to the intended destination. As enterprises sift through bad information, good leads can lose interest, according to Integrate. A slower sales trajectory could end in poor conversion rates for companies. When potential customers enter their information into a company’s database, they are expecting content that is specific to their interests instead of blanket messages. The same is true for consumers who have already made purchases from a business. Both parties believe the enterprise will be able to keep record of interactions to formulate the best contact and marketing strategies. Without proper data hygiene, companies are left to hope they are sending the right message to the right customer at the right time, according to Allant Group. This blind faith isn’t enough, however, as irrelevant or untimely contact can annoy clients to the point of disinterest. While the consequence of lost revenue goes without saying, companies may also see their reputation suffer if their data hygiene is not up to par. News travels fast and 61 percent of people read online reviews before making a purchase, according to eConsultancy. Businesses with dirty data and poor information practices may notice their reviews become more negative and their referrals decrease. These enterprises seem less credible to consumers, resulting in leads looking elsewhere to buy goods and services. To maintain or improve their reputations, businesses must make sure they have a system in place for cleaning data. Whether it’s an automated or manual process, companies must ensure consumer information is accurate and complete in order to deliver individualized and tailored content. A standardized procedure will ensure customer data is used correctly and entices clients to continue buying. 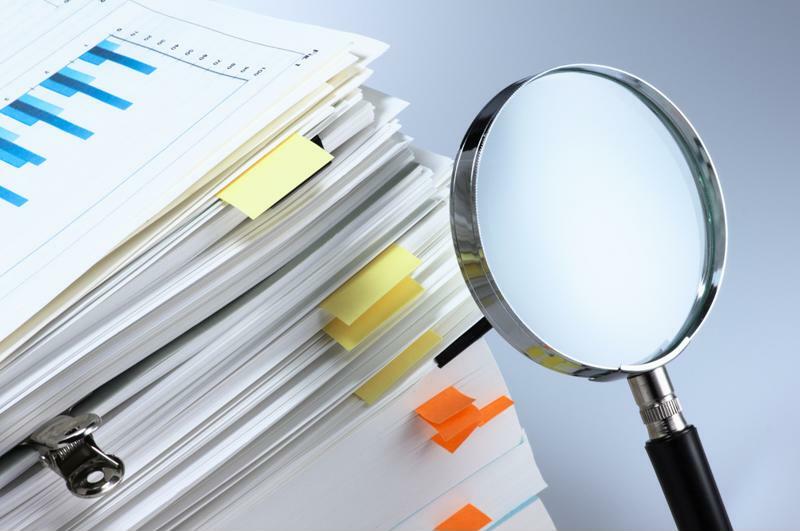 Companies need a system for inspecting and eliminating dirty data. Companies often use mailings to interact with their audience and continue to build a relationship with their customers. However, duplicate data can cause the budget organizations have in place for this action to skyrocket. Not only will businesses be essentially wasting money by sending the same information to the same person on multiple occasions, but they also have to take the cost of postage, printing and list rental into consideration. Merchants have to put money aside for the use of a pre-existing marketing list in the first place, then have to worry about the additional expenses of the poor management of that breakdown. While organizations could utilize email to reduce their costs, they still have to worry about the negative effects of sending materials to clients more than once. To prevent unnecessary spending and improve return on investment, businesses must practice strong data hygiene. This way, their marketing and advertising efforts – especially those dealing with physical mailers – won’t go to waste or fall on deaf ears. Companies often see a large amount of data entered into their systems on a daily basis. While the process of information cleansing may seem overwhelming and difficult to control, it’s imperative for businesses to continuously improve their data hygiene. Although enterprises shouldn’t wait to jumpstart this process, many only realize the need for clean data once they’ve received a wake-up call. Consequences, including loss of reputation and revenue, as well as wasted resources and a slowed sales funnel, are usually the signals companies need to clean up their act and get their information in order. While many businesses look to their IT teams for proper data hygiene, cleansing dirty data should be a company-wide focus. To guarantee consumers have entered their information correctly, enterprises can simplify their data entry forms or even implement double opt-ins. A clear course of action will help businesses stay on the right track and keep customers satisfied. At the same time, it’s vital for companies to recognize when they need outside help. Data cleansing services provided by a third party can help businesses attack dirty data effectively and efficiently. Organizations could outsource their data hygiene practices to a third-party company for additional assistance. 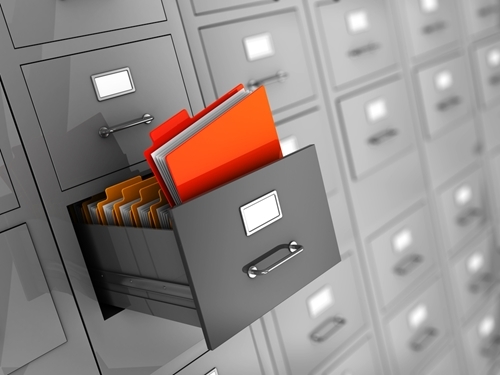 These providers will maintain business records, ensuring information is updated and only entered into storage once. With the extra help, businesses can focus on developing stronger marketing and advertising techniques without worrying about sifting through consumer data for innacuracies.